Join us for a special behind-the-scenes tour of the Grand Ole Opry House on Saturday, August 11, 2018 starting at 10:00 am. The Grand Ole Opry House was the first venue built specifically to host the iconic country music radio show, which has been broadcast over Nashville’s WSM radio since 1925. Designed by Welton Becket and Associates from Los Angeles, the building was completed in March 1974. The Opry House auditorium was, at the time, also the largest purpose-built radio and television studio in the country. Additionally, the Opry House houses a production facility with large “black box” television studio, administrative offices, and dressing rooms. 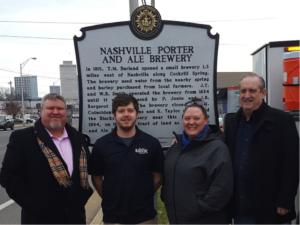 The building was placed on the National Register of Historic places in 2015 and has been home to the Opry longer than any of its previous locations. 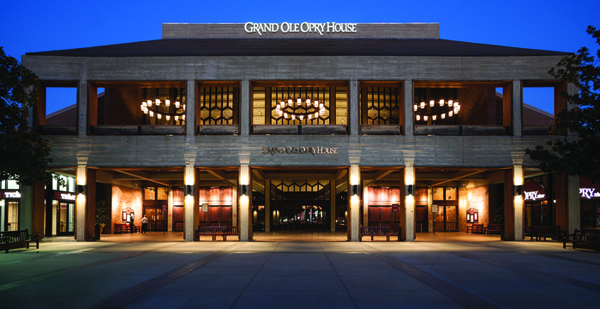 There’s nothing like a backstage tour of the Grand Ole Opry House; it’s a must-see for everyone in Music City. Walk in the footsteps of country music’s superstars and get an exclusive look at what happens behind the scenes of the show that made country music famous!